We're looking for a talented and ambitious full-time PPC Specialist to join the team at Discosloth. This is a fully remote, entry-level position at Discosloth, and you can work from anywhere in the world. We’re a US-based search marketing company providing PPC and SEO services to clients across the world. We’ve been featured in media like the New York Times, Washington Post, and Inc. We released the free Beginner’s Guide To PPC course in 2018, viewed and downloaded over 25,000 times. As a PPC specialist, you’ll be responsible for creating, managing and optimizing ad campaigns across multiple platforms like Google Ads, Bing Ads, LinkedIn Ads, Quora Ads, and others. In addition, you’ll be responsible for compiling monthly reports on campaign performance. This is a full-time, remote position. The position requires your own computer, a solid internet connection, and flexibility. We do not believe in needless meetings or exhausting reports. This position requires solid time management skills, self-direction, and a good work ethic. You should expect an initial paid three-month trial & training period, and be willing to learn techniques and strategies for managing effective ad campaigns. Salary commensurate with experience. A relevant degree (in marketing, advertising, or communication) from a higher education institution is helpful, but not required. Priority will be given to those who can demonstrate experience in digital marketing and advertising. 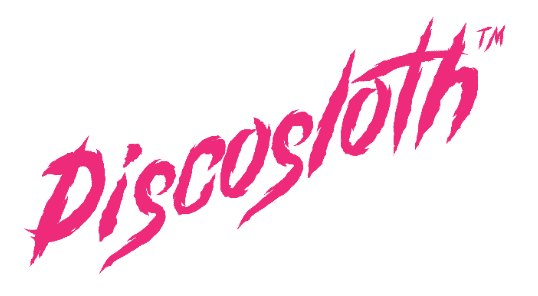 Please send your CV and intro to info@discosloth.com. You can see more information about the job on our website.